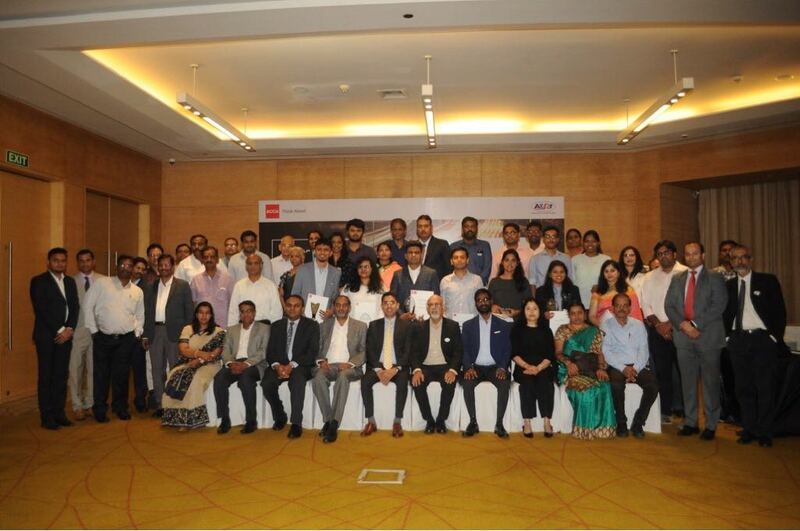 ANSA and ACCA Chennai regional team conducted a panel discussion on the topic “Technology-Transforming the future of Accounting”, on 10th September, 2018. Dr. R.S. Murali was also a part of the panel, which discussed on how technology is one of the key drivers of the accounting and finance sector, and the industry as a whole. The discussion was followed by felicitation of ACCA India rank holders in the Chennai region for the period covering from March 2017 to June 2018 exam session.